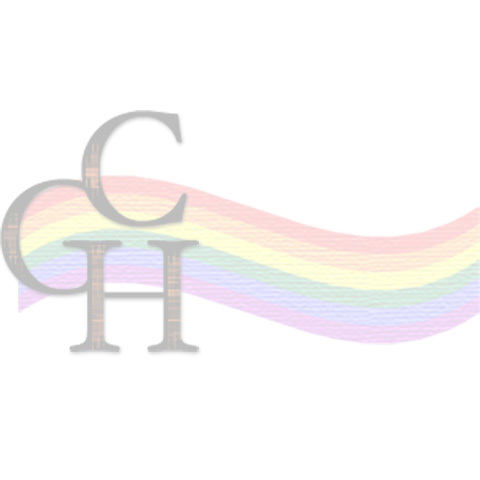 What follows is a bibliography of humanities scholarship that informs the Chicago Gay History Project and the book Out and Proud in Chicago: An Overview of the City's Gay Community, edited by Tracy Baim, published July 2008 by Surrey Books. Note: This site is done in journalistic style; therefore, most entries quote directly from sources and do not use footnotes. Below are some of the books consulted for background, and other books that would be useful to those researching gay history. While there are hundreds of related books, those listed here either have a particular interest for Chicago, are national in scope, or are books on other cities that show how their own communities developed. This list will be updated frequently, and suggestions are welcome.